Different methodologies are used all over the world for the purpose of advertisement, branding and promoting a product or a company name. 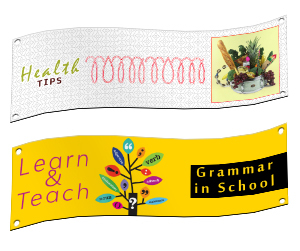 Banners are one of the very common tools of job. 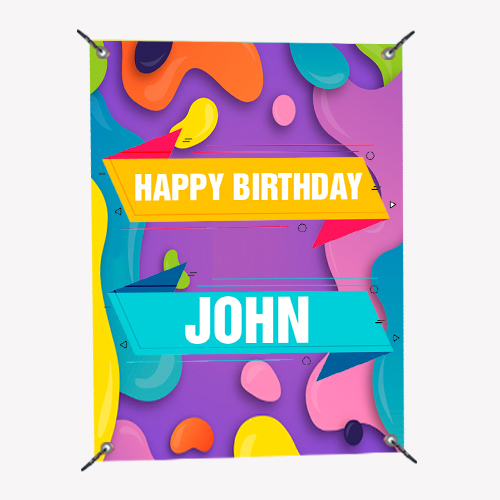 Banners are used extensively as they are very handy tools as far as advertisement is concerned. 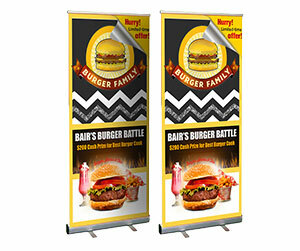 No matter it is a political, social or business campaign banner prove to be very efficient and result oriented. 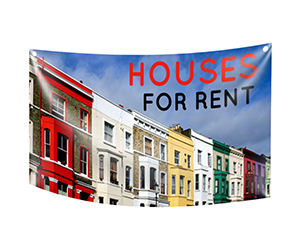 Vinyl banners are also used which are very long lasting and can withstand weather variations because of the extra fine raw material used in their make. 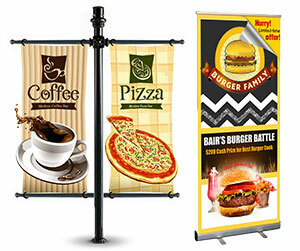 Printingblue UK is one of the pioneer companies in the online printing industry. 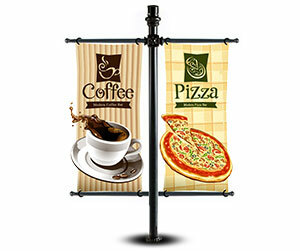 We are providing state of the art online 10 OZ vinyl banner printing services. Apart from this we also provide many value added services to our customers.  These services include online chat support in which we provide assistance to the customer at the time of placing an order. Free design support is also given by our expert designers and all orders are shipped freely to the customer doorsteps free of cost. For us customer satisfaction is the first priority and we ensure it through constant effort and hard work.